A tight corner Brownfield site, in Stoke Newington, North London, has four interlocking new build houses designed by forresterarchitects. The site was tight and the context varied to each side of the site. A clever design proposes four new-build houses which interlock to form a courtyard development. The new-build development offers a unique and positive contribution to the urban environment. Each house type offers an unconventional layout due to the site constraints. 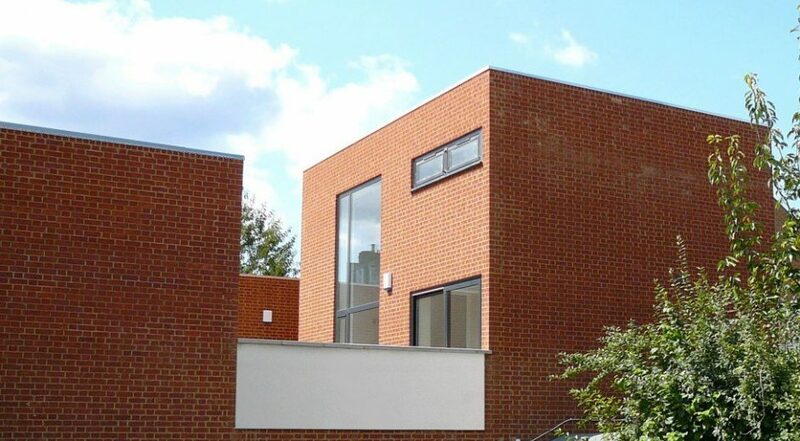 The exterior of the interlocking house is a simple brick constructions with oversized windows. The upper floors are spacious double-height living rooms with a plenty of daylight and framed views of the local environment. Each of the open plan kitchens has direct access to a private external terrace, which is located between each house. Bespoke Italian kitchens provide a focus for open plan living. 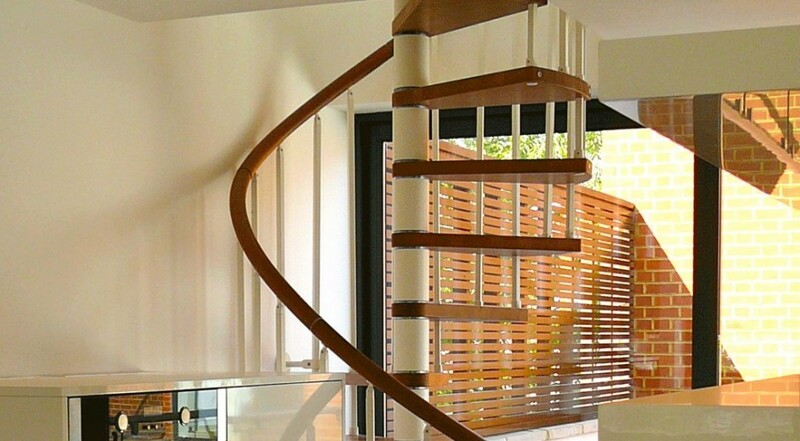 A spiral staircase leads to a mezzanine gallery level which overlooks the main living space. 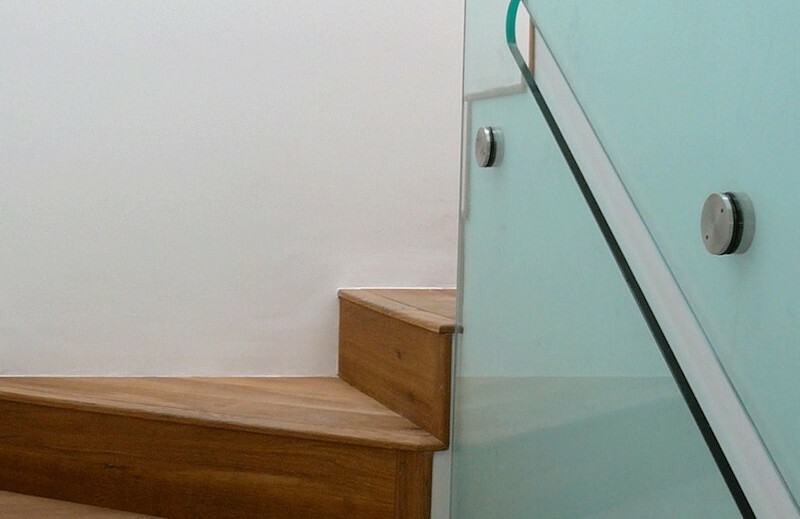 All bedroom accommodation is located on the ground floor. Each bedroom is provided with modest courtyards, which provide each room with their own outside space. Each bedroom has a full tiled private bathroom or shower-room complete with sleek, modern fittings. The courtyard provides car parking for each resident and is expressed as a simple white band of render to each block. Click here for another new build house.